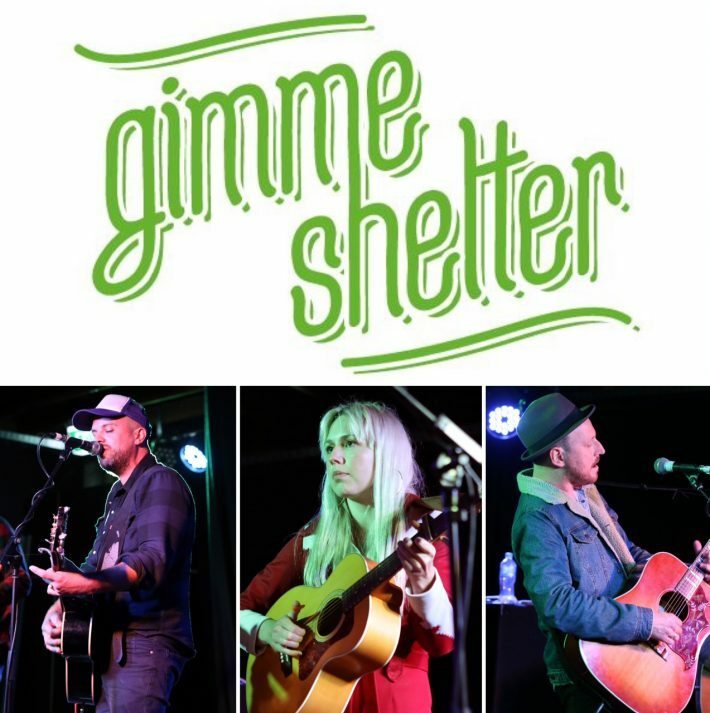 Gimme Shelter holds concerts and events to assist Asylum Seeker and Refugee families with basic living needs. Gimme Shelter is based in Geelong, Victoria. Dan Brodie (Gimme Shelter 1: Geelong) is Australia’s twice Aria-nominated globetrotting rock n’ roll troubadour. He’s performed at CBGBs in New York, The Exit/In in Nashville and The Olympia in Paris. Dan’s played with The Strokes, Steve Earle, The White Stripes and Gillian Welch and, onstage, drips with authenticity and charisma. Freya Josephine Hollick (Gimme Shelter 1: Geelong) is the real deal. From the Victorian Goldfields, Freya is a folk-singer/ songwriter on the rise whose haunting voice is both fragile and powerful. The collection of songs that appear on The Unceremonious Junking of Me are full of old-world charm and heartache. Sarah Carroll (Gimme Shelter 1: Geelong) has performed all across Australia over a 25 year career. She launched her epic progressive country album Star Parade in 2017 and is much in demand as a live and studio backing vocalist. Sarah is also an experienced radio broadcaster and music writer. Melbourne quintet Riflebirds (Gimme Shelter 1: Geelong) is one of Australia’s best live acts. They’ve released two LPs in the past two years – ‘World Feels Wide’ and ‘Detours & Collisions’ – played regular gigs around Melbourne, toured up the east coast and rocked festivals. David Seery (Gimme Shelter 1: Geelong) creates caricatures, illustrations, private and corporate drawing for events big & small. Commissions welcome! Drawings that make you smile make memories.